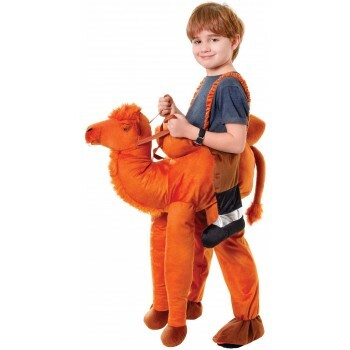 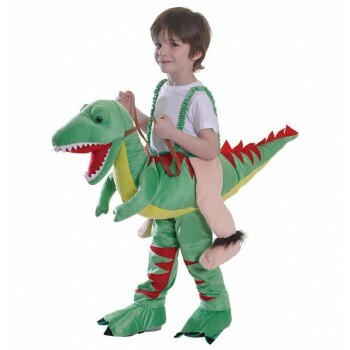 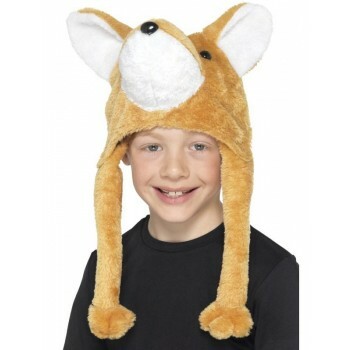 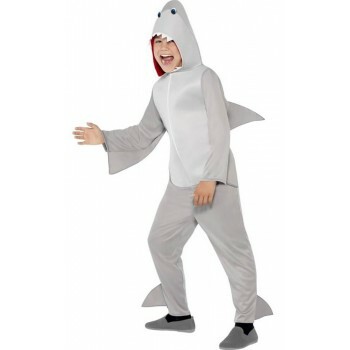 What child doesn’t like to dress up like their favorite animal? 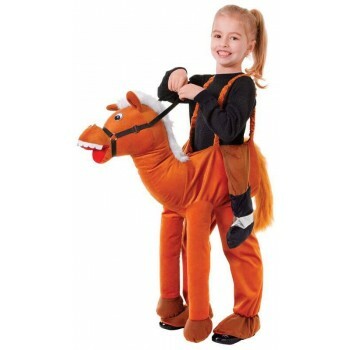 Not many. 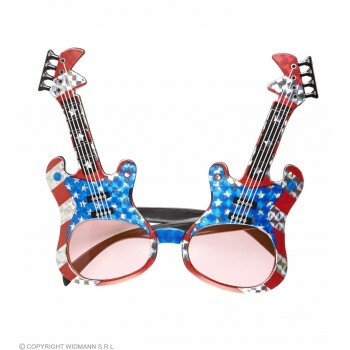 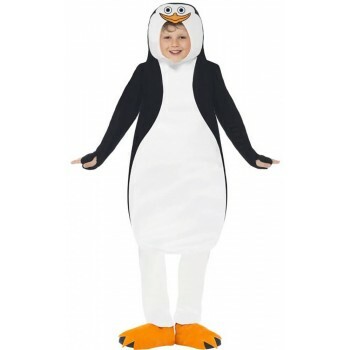 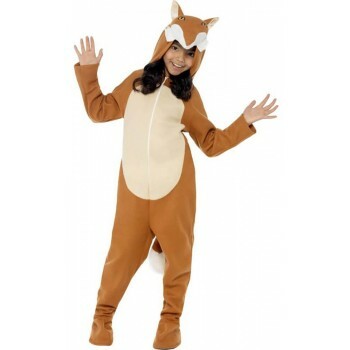 Now, Girls Animals Fancy Dress Ideas can let you delight your little girl with one of the many Girls Animals Fancy Dress Ideas available for you to purchase. 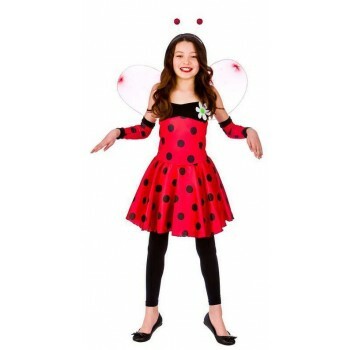 Your little girl will look so very pretty dressed up as a ladybug in a short red and black polka dot dress with wings. 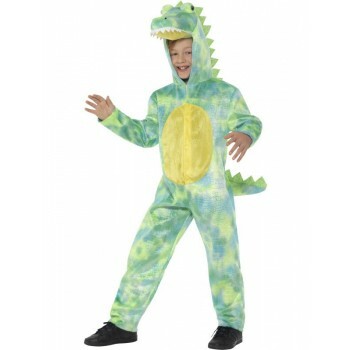 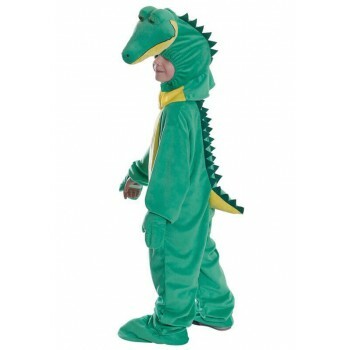 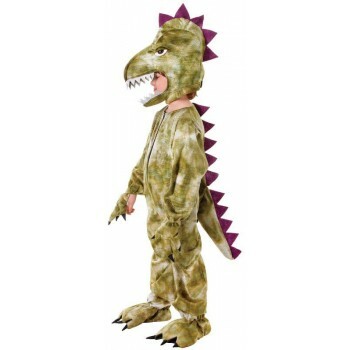 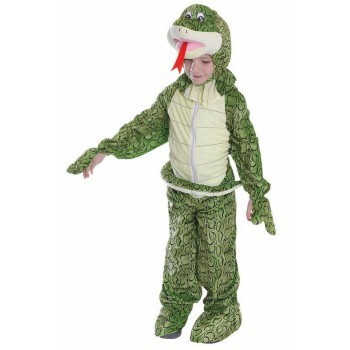 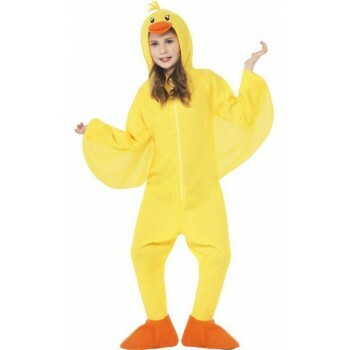 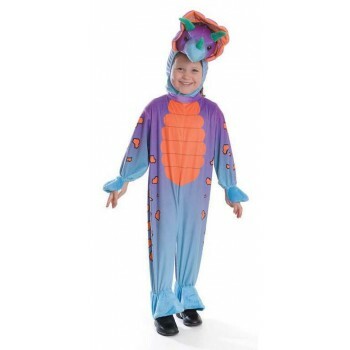 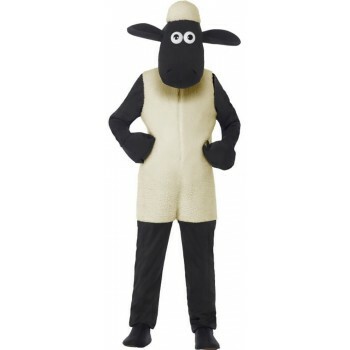 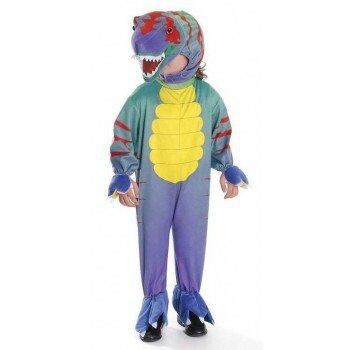 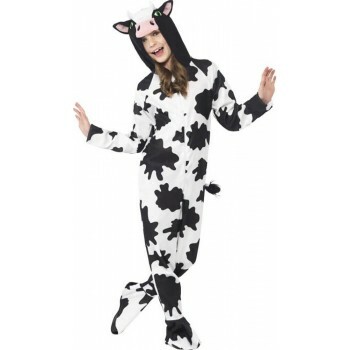 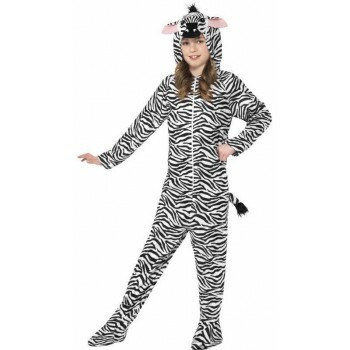 This is a girls fancy animal dress that comes in a few different styles. 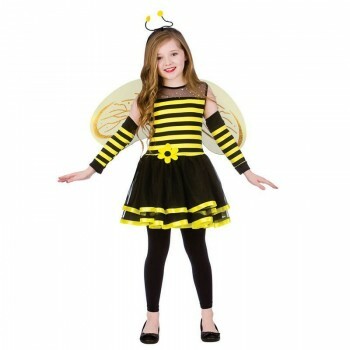 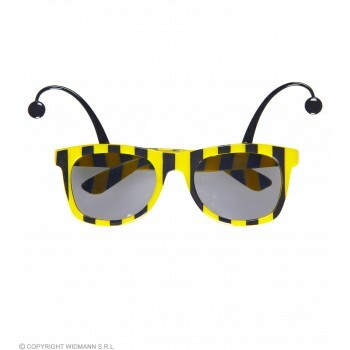 She would also look adorable in a short yellow and black bumblebee dress with wings. 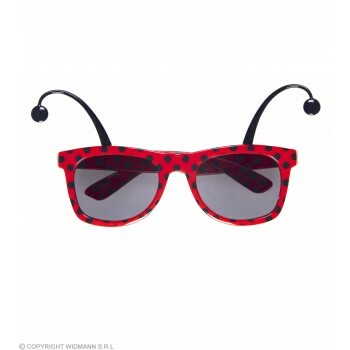 She would look cute, too, wearing a red and white polka dot mouse dress trimmed with lace. 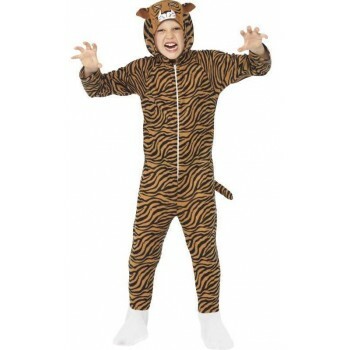 There’s also a white bunny dress with pink ears and pink trim, a Beauty Kitty Dress, and a Beauty Leopard Dress. 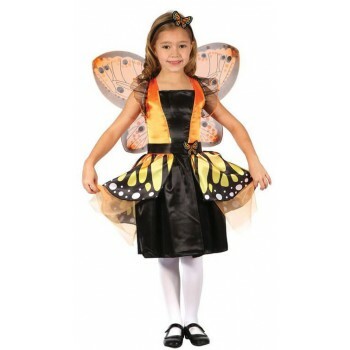 The mermaid dress with armbands and a headband would also look beautiful on your little darling.